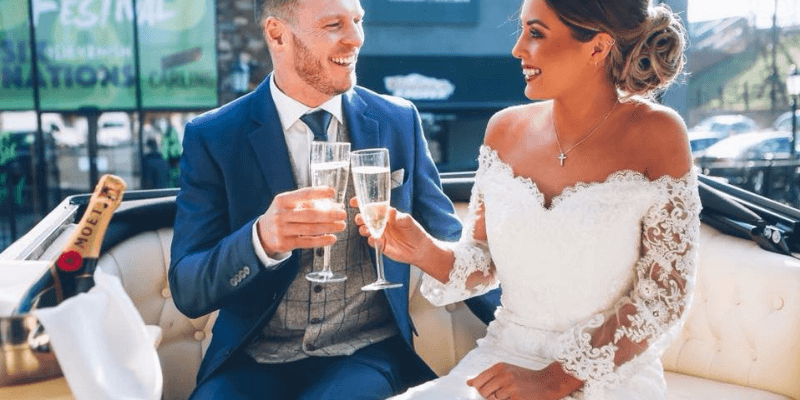 With a choice of 3 luxury wedding suites, The Devenish caters for weddings of all sizes with all the frills. 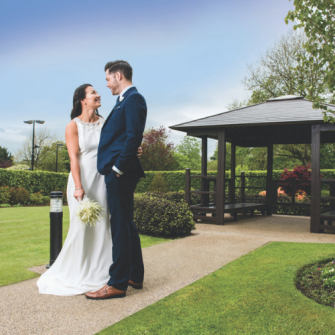 Located only 10 minutes from the city centre, The Devenish offers bespoke wedding packages designed with couples in mind. 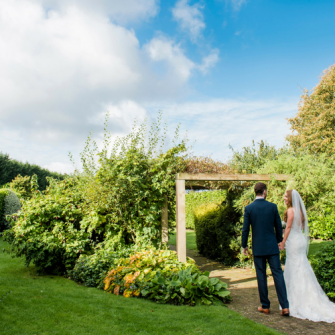 Their dedicated wedding team will liaise closely with you to meet and surpass your expectations. 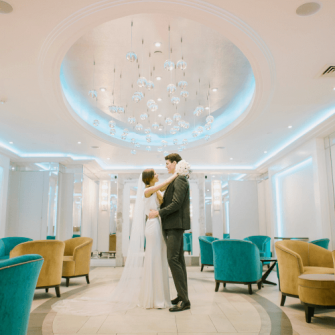 The Devenish is fully licensed, and can also facilitate civil marriages and ceremonies, therefore your day can begin and end in one venue. 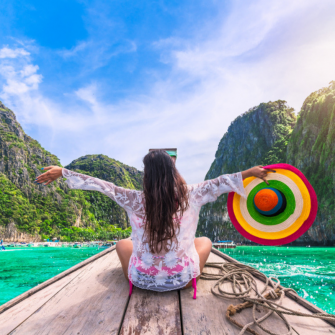 Past experience has shown that this leads to a more relaxed and enjoyable atmosphere for both you and you guests. 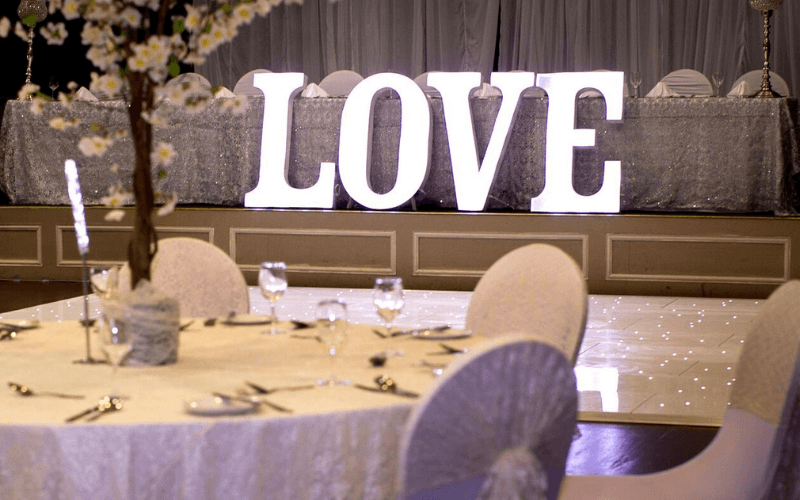 From an intimate affair in The Bridge Suite for 40 people up to an extravaganza in their Grand Ballroom which seats up to 380. 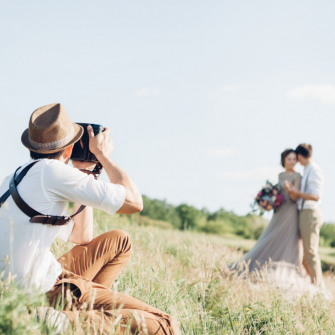 Experienced wedding coordinators and chefs have worked together to produce their packages with the sole intention of making your big day perfect. 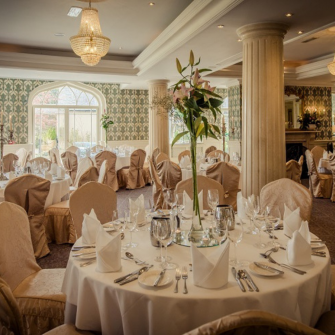 The Devenish work alongside a team of specialist room decorators, that can transform any ceremony room into your perfect, picturesque space. 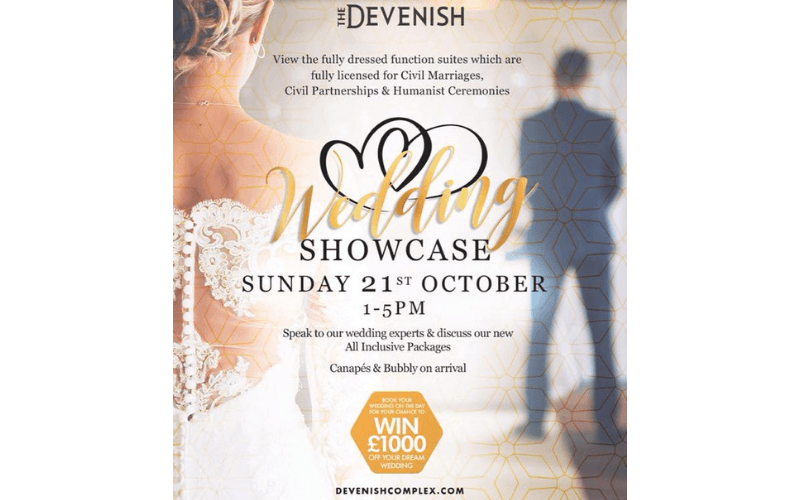 If you are recently engaged or starting to think about planning your big day, why not attend The Devenish Wedding Showcase on Sunday 21st October 1pm-5pm. 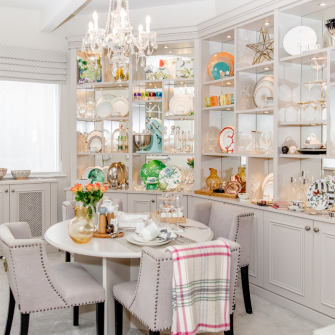 It’s a fantastic opportunity, with canapes and bubbly on arrival, walk around their fully dressed function suites and reception rooms . 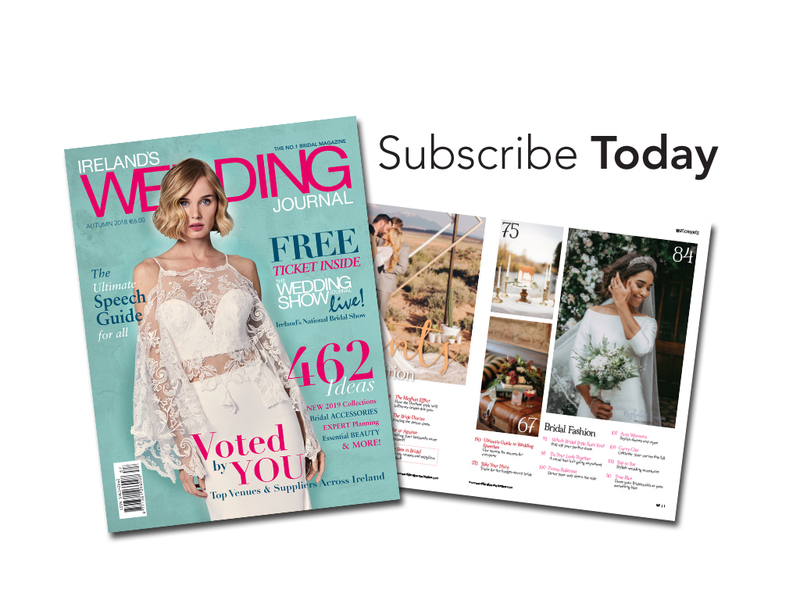 Meet over 30 trusted suppliers showcasing everything from wedding cakes to dresses to cars. 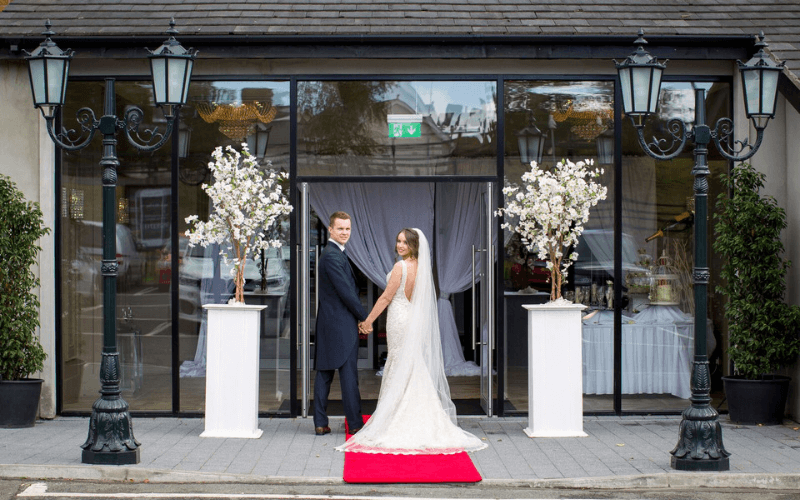 Speak to their experienced team to plan your perfect day, plus book your wedding on the day and be in with a chance of winning £1000 off your dream wedding.